The perfect way to finish your greenhouse. 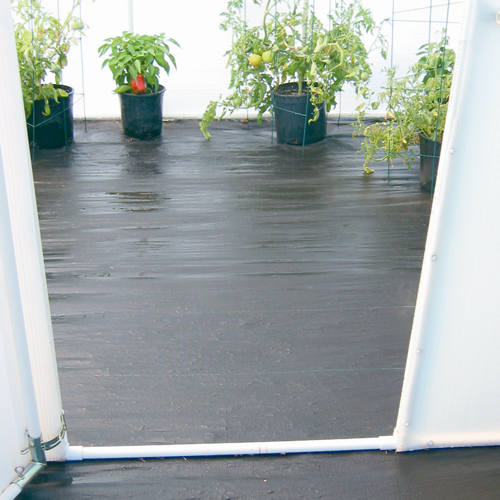 Durable, black polypropylene flooring eliminates weeds from the floor of your greenhouse while allowing water to drain. 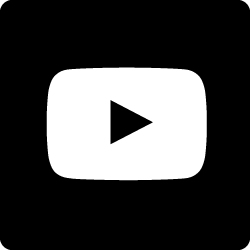 © Copyright 2019 Adapt8, Inc. All Rights Reserved.